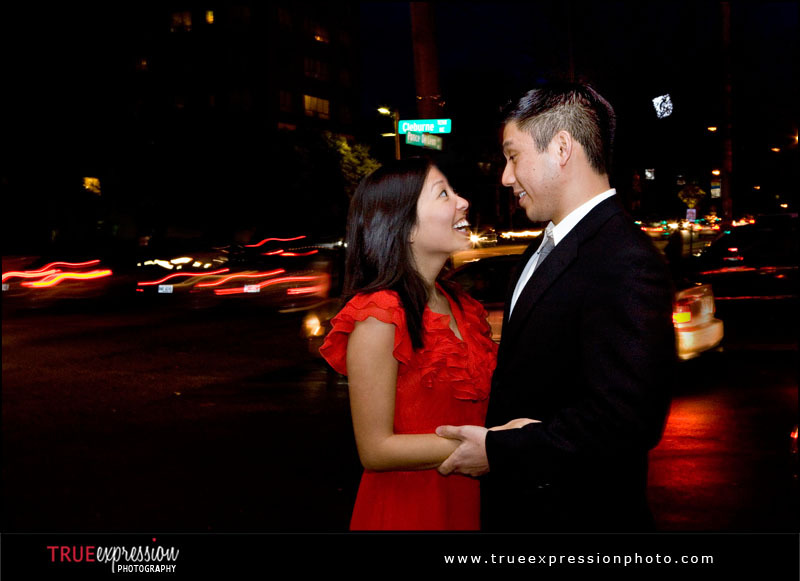 True Expression Photography Blog: Deanna & Mike: Sneak Peek! 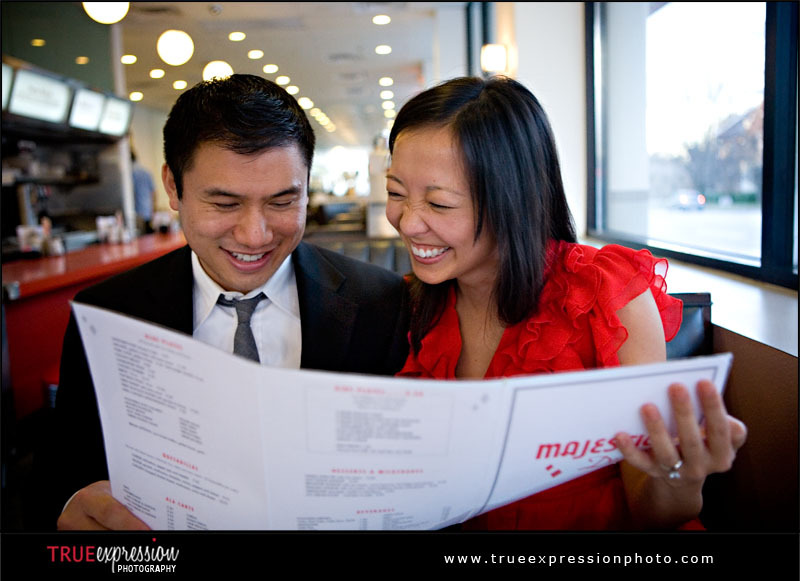 Here's a little preview of the really cute engagement session I photographed last night at a diner. I love these photos and couldn't wait to post a few from the session for Deanna and Mike to see! I had so much fun with these two. More photos and the slideshow from this session will be up later in the week. Hi Kelly! Thanks so much for posting these (and so quickly!!) they are AWESOME!! can't wait to see the rest! thanks so much for a super fab session. hope you had a great rest of your weekend! Her DRESS! I love it. These are so fun!